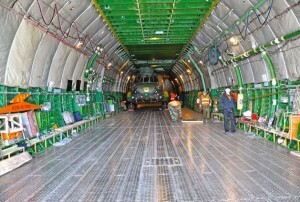 The production of maiden An-124 started off in year 1979. 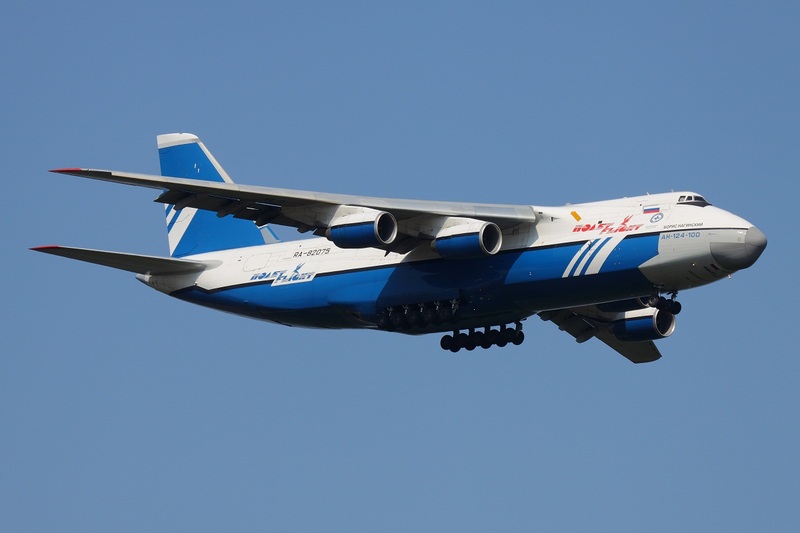 This aircraft is manufactured on the lines of the An-124 Ruslan military transport services of Russian Army. It is referred as Condor, the NATO reporting name. Design of the aircraft started off from as early as 1971. 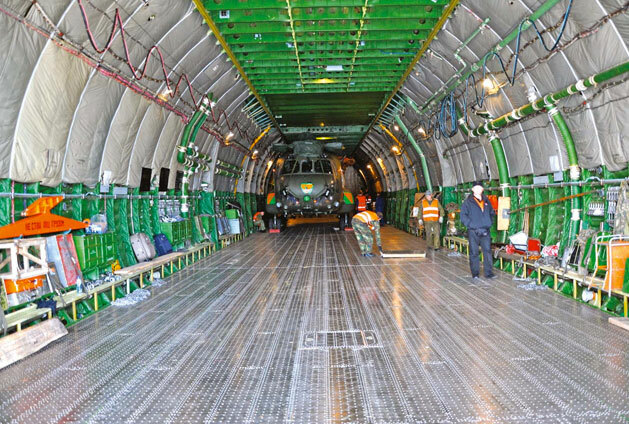 Its fuselage has a multiple deck layout. 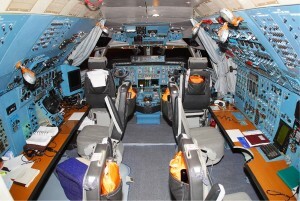 Cockpit, compartment of relief crew and the troop cabin has 88 seats at the upper deck. Cargo hold is done on the lower deck. Flight deck consists of crew stations fixed in pairs for up to six crews. Lobby deck has the loadmaster’s locations. The aircraft is equipped with comparatively thick swept back super critical wing for providing aerodynamic efficiency and a long flight range. 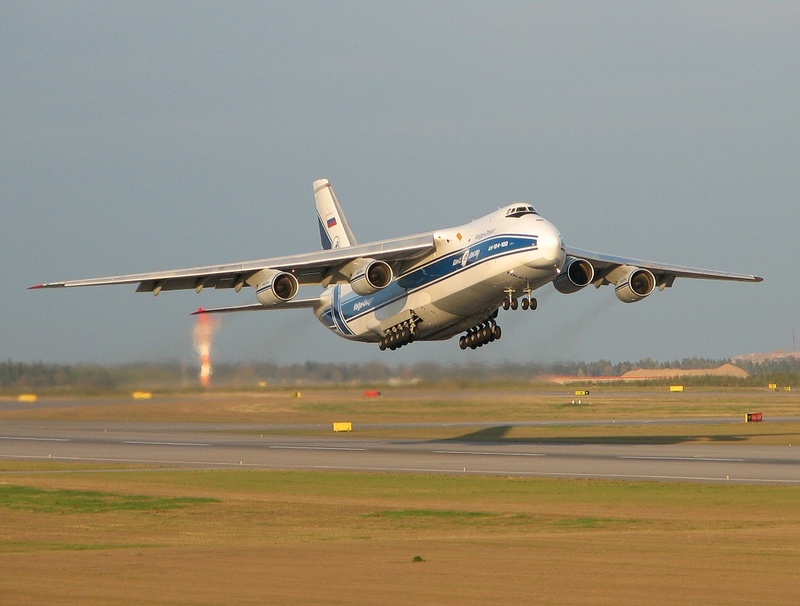 An-124 was designed for the purpose of long range delivery. 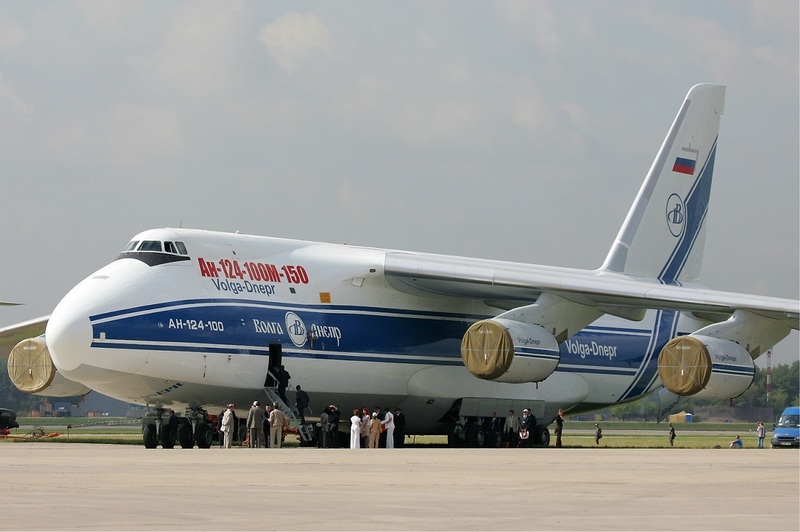 The air dropping of large heavy sized cargo such as machines, troops and equipments requires this aircraft. 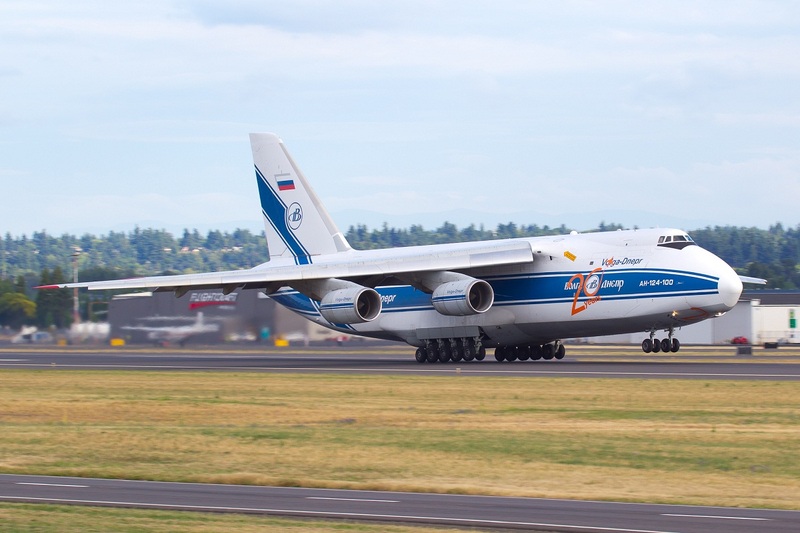 This aircraft was used for delivering ninety ton hydraulic turbines, Libherr big dimension mobile crane, and Euclid mine truck of USA. 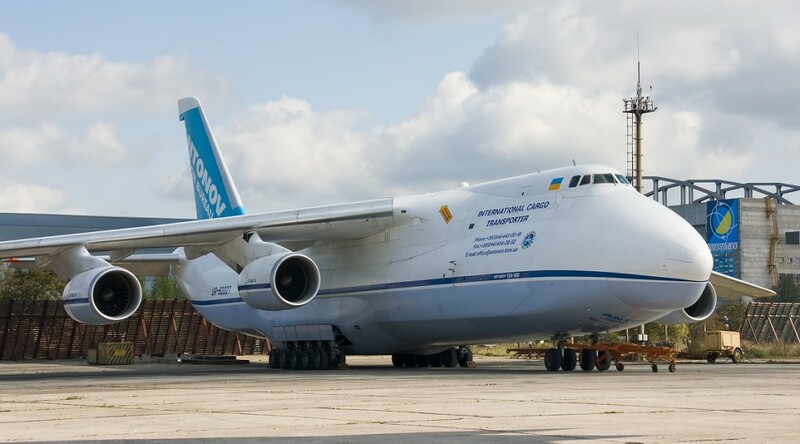 Cargoes such as anti-submarine helicopters, 109 ton locomotive, spaceship along with containers and passenger aircrafts were also loaded and unloaded. Rescuing refugees, people suffering from natural catastrophe, elite fast horse, concert equipments, banknotes and pure gold also came under its range. 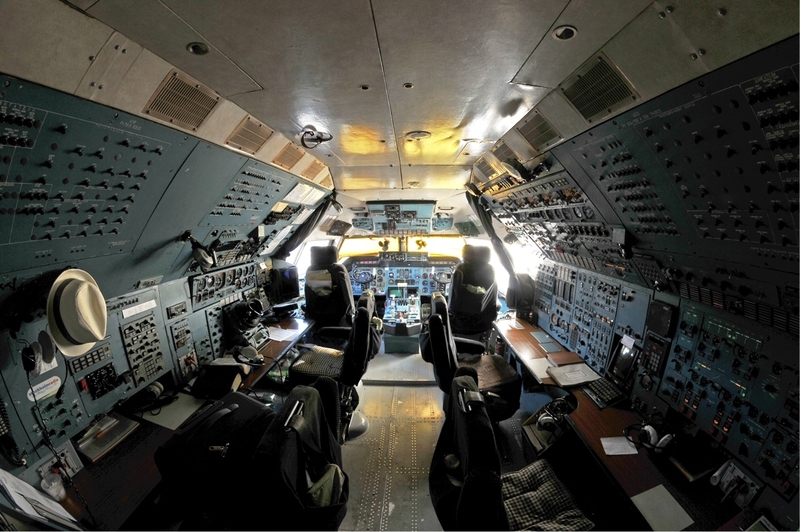 The reliability and safety of its operation can be reassured by its computerized systems and redundancy. Landing gear is designed on self orientation and incorporating kneeling mechanism that enables flexible fuselage clearance. 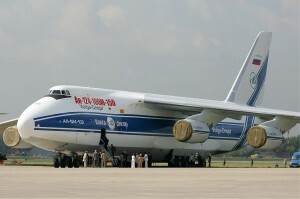 The An-124 was initially exposed in the year 1983. Its formal introduction into the services occurred in the year 1986 in the month of January. Paris Air show of 1985 showcased the aircraft. This model was produced specifically for the purpose to serve as a strategic military freighter. Before the entry of Antonov An-225, it was arguably the largest aircraft of the world. 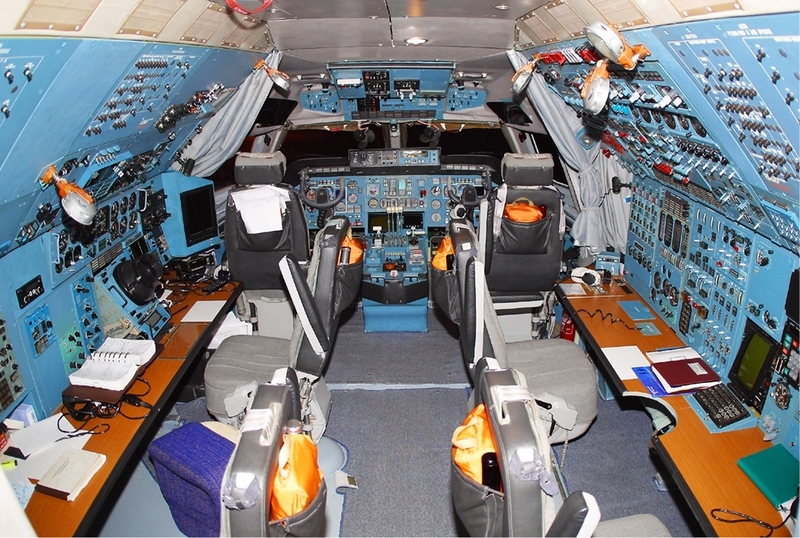 This aircraft was produced to replace old An-22 with the scope of military missions. 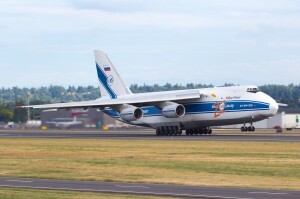 It shares the same configuration as the Lockheed C-5 Galaxy. 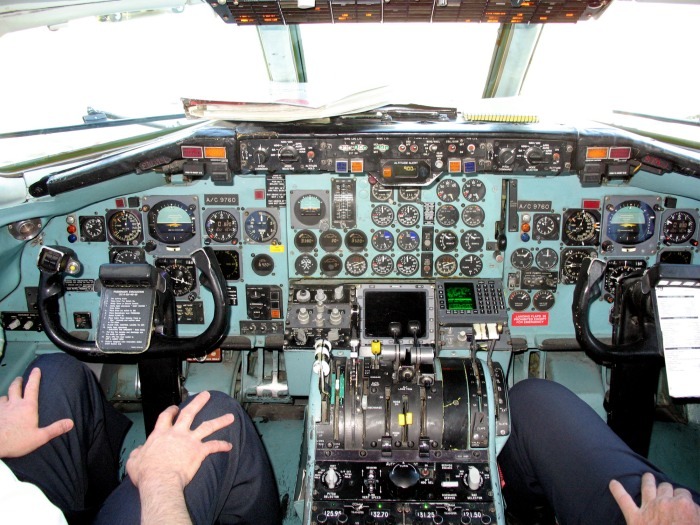 The civil certification was accredited in 1992 and multiple payload records have been created by this aircraft till date. 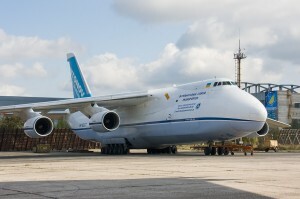 Libya is the owner of a pair of An-124s and Ukraine has seven models for its varied operations. United Arab Emirates has a single An-124. Many of the firms based in Russia such as Transaero Airlines, Ayaks, Aeroflot operates this type of aircraft. Since its introduction in the 1980s many variants of the model have been produced here and there. 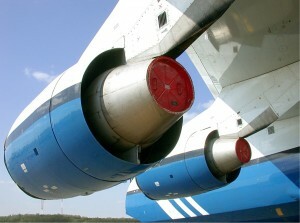 Russian Army operates as much as 25 models of the aircraft. 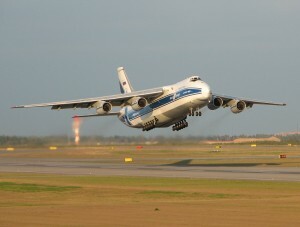 An-225 is produced on similar lines of An-124.